Signal Fire plays Wrightsville Beach Brewery on Saturday night, Sept. 29, for a Hurricane Florence fundraiser. 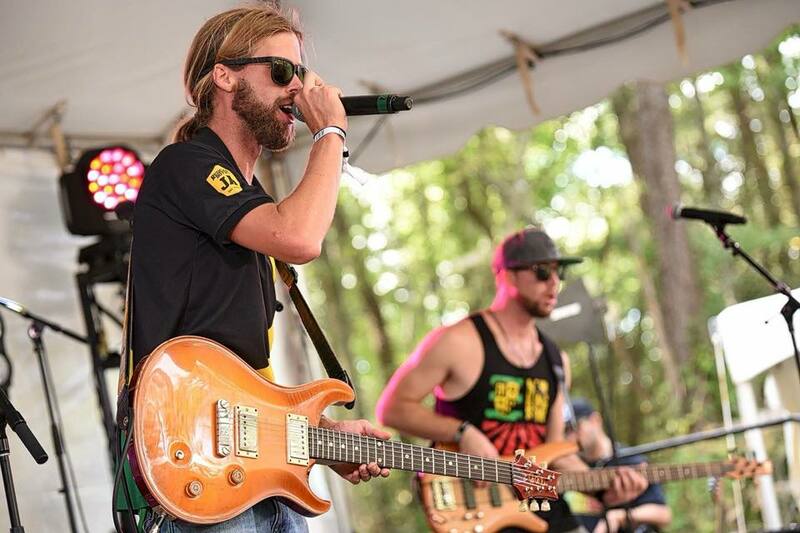 A popular local reggae band is organizing one of several fundraisers this weekend to benefit Hurricane Florence relief. Signal Fire will be the headline act at the Wilmington Strong fundraiser on Saturday, Sept. 29 at Wrightsville Beach Brewery, 6201 Oleander Dr., Wilmington. The event raises money for Good Shepherd Center, Humble Roots Farm, and other local farmers. Joining Signal Fire at the event will be Elephant Convoy, Blue Footed Boobies, Travis Shallow & The Deep End and the Michael Eakins Band. There is a $10 suggested donation to attend, with $1 from each beer sale to also be donated. Joining Signal Fire at the event will be Elephant Convoy, Blue Footed Boobies, Travis Shallow & The Deep End and the Michael Eakins Band. The event doesn’t end at Wrightsville Beach Brewery, as the Palm Room in Wrightsville Beach will host the official after party, starting at 9 p.m., with Medjool Datez, Massive Grass, Tanbridge and Ethan Driskill scheduled to play. – FUN Package -$250 Cash – from Chris Hutchens at Guaranteed Rate and Trolley Pub Wilmington group pedal bike tour. – YETI Super Tailgate Package from Redix Store. 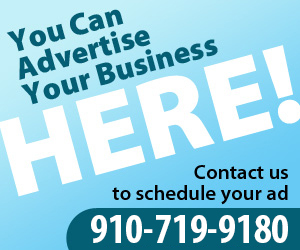 – Landscape Project or routine lawn maintenance package from Bowman’s Best Lawn Care, Inc.
Chris Hutchens at Guaranteed Rate is the title sponsor of the event. Parking at Wrightsville Beach Brewery will be limited. The mission of Good Shepherd Center is to feed the hungry, shelter the homeless, and foster transition to housing. With Hurricane Florence’s destruction of the Salvation Army’s shelter on the north side, Good Shepherd is not only the largest provider of homeless services, but the only homeless shelter in downtown Wilmington. Established in 1983 as a modest Soup Kitchen, Good Shepherd has grown to become the largest provider of homeless services in the region. During Saturday’s after party at the Palm Room, located at 11 E Salisbury St., a Huffy 26″ beach cruiser will be the raffle prize. Sunday’s concert at Waterman’s Brewing will offer $10 barbeque plates and offer a bounce house for the kids. On Q Financial is a title sponsor of the event. The Pour House Bar, Goat and Compass Bar along with Party Wilmington will be putting on a car wash, bake sale, lemonade stand fundraiser on Saturday, Sept. 29 from 2-6pm at The Goat and Compass Bar. The aptly named, Flo Wash Bro Wash 2018, will place money directly into the hands of local service industry individuals as well as active duty military and veterans that have suffered suffered significant damage at the hands of Hurricane Florence. This event allows for some of Wilmington’s more colorful characters to come out and try to help those in need.